This delicious recipe for Crock-Pot Mediterranean Beef and Rice will transport you to Morocco with warm Garam Masala, hearty veggies and chucks of beef! 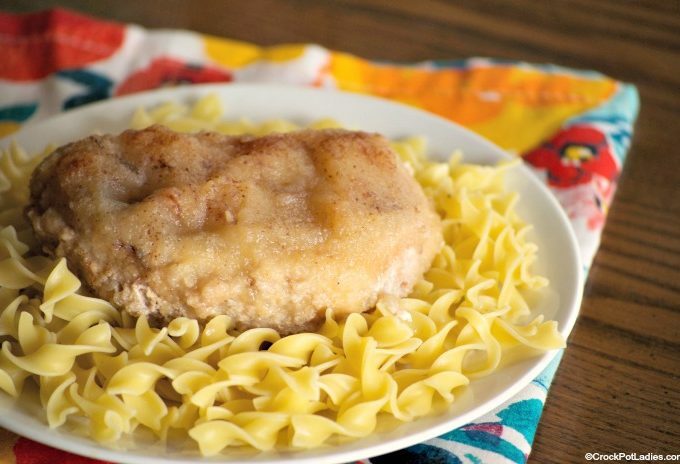 Just 5 simple ingredients tossed in the slow cooker and you have this delicious recipe for Crock-Pot Applesauce Pork Chops. The pork chops come out so tender that they practically fall apart! 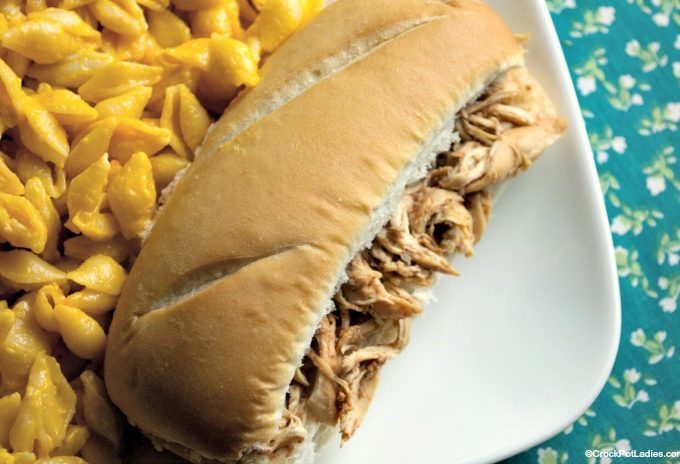 Moist and delicious this easy recipe for Crock-Pot Root Beer Pulled Chicken makes for delicious sandwiches for dinner. 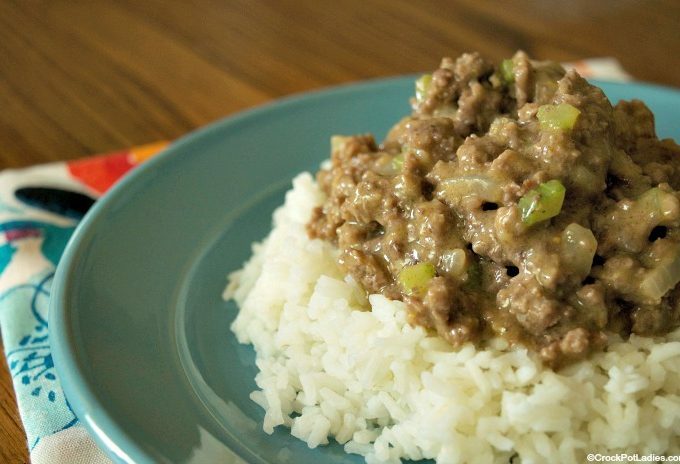 Bonus points this simple recipe can also be made into a slow cooker freezer meal! Perfect for busy families! 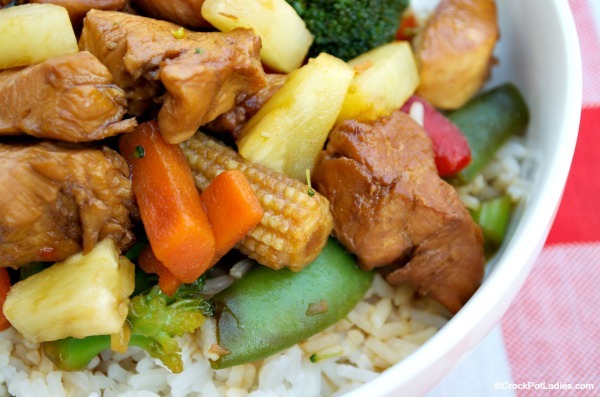 Whip up some healthy Crock-Pot Teriyaki Chicken with this simple recipe. 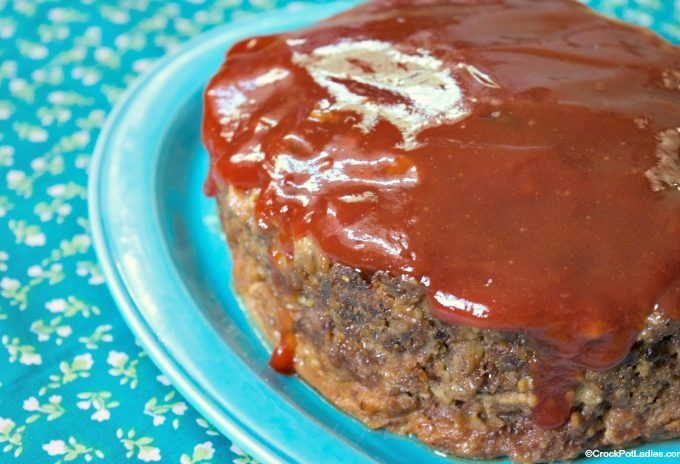 Serve over steamed rice or noodles & enjoy this yummy entree any night of the week! With only 4 Weight Watchers SmartPoints this is a great option for dinner if you are on the WW plan!